At Ampcontrol we are about safety and maximising operational availability through the development of leading technologies that are reliable, durable, comply with the latest mining electrical standards and provide value for money. 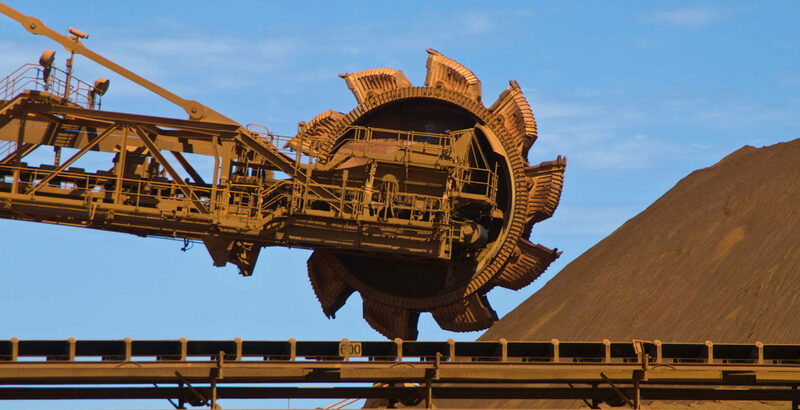 From protection relays to the integrated power distribution systems they go in, Ampcontrol’s customised, scalable electrical solutions are specifically designed to suit the unique system challenges of hard rock mining. We offer a broad range of solutions, individually or as a complete hard rock mining site installation including protection relays, above and underground power distribution systems, conveyor control and communication systems, underground communication systems, cables, lighting and automation services. We also offer onsite high voltage services and have the ability to mobilise large high voltage and high current field service crews depending on your site requirements. We don’t just rest on the reliability and durability of our solutions, we’re focused on optimising the electrical equipment you have invested in to ensure operational availability, statutory compliance and your people know how to use it. We understand the operational challenges of ensuring availability while working in remote locations. That’s why we have strategically positioned operations in key hard rock mining areas around the globe, ensuring our highly specialised electrical engineers and service teams are on hand when and where you need them.